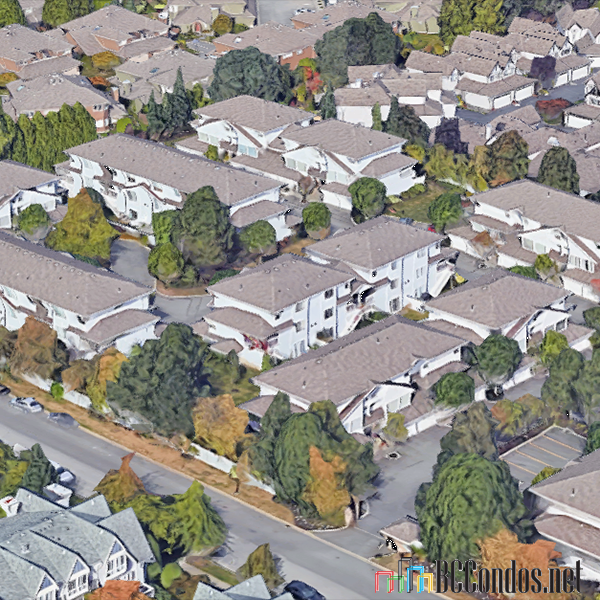 Somerset Lane - 16363 85th Avenue Surrey, BC V4N 3K1, LMS4 - located at the corner of 85th Avenue and 164 Street in the desirable neighbourhood of Fleetwood in Surrey. 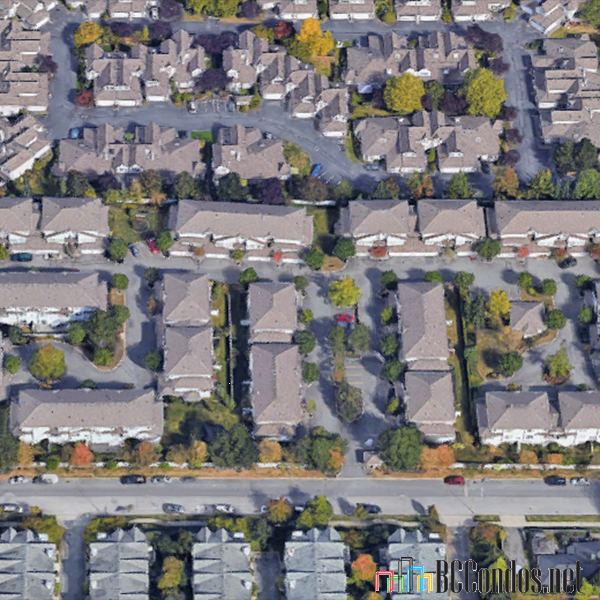 Somerset Lane offers 47 luxury townhomes built in 1992 and are well managed. Homes feature three and four bedrooms with master ensuite, quality soaker tubs, large family rooms, in-suite laundry and cozy gas fireplaces. 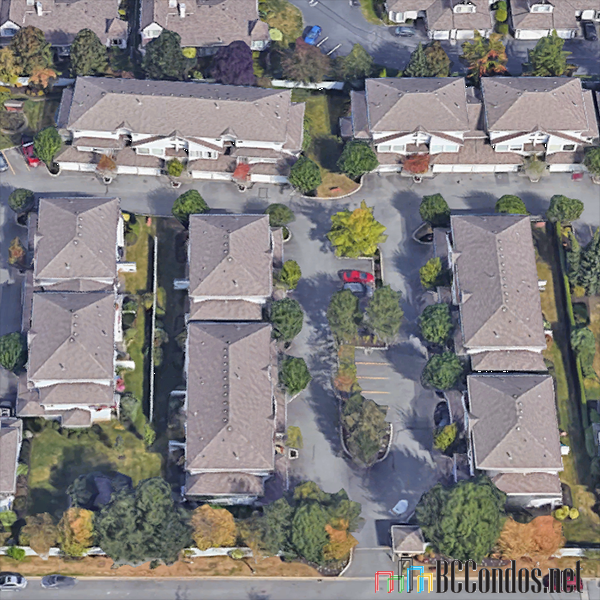 This is a quiet, gated community that is central restaurants, shopping, coffee shops, Kennedy park, public transit, major transportation routes, Hellings Elementary, rec centre, Norht Delta Secondary, Wal-Mart and much more! Homes include a side by side double garage, one additional parking space and private decks with a spacious backyard. This is a well maintained complex that offers a clubhouse and visitor parking. 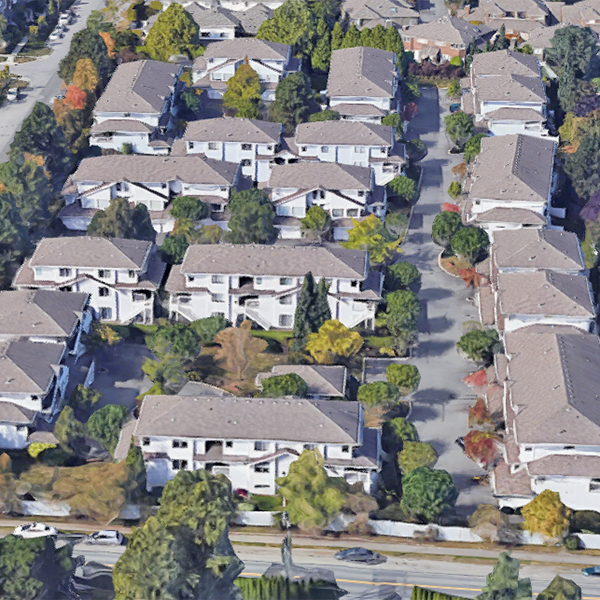 Somerset Lane is a safe and quiet community that is ideal for townhome living - live at Somerset Lane!